Professional, SME and large companies: everybody can invest into a software designed and developed on the own needs. We believe that today, the software must adapt itself to your needs, not vice versa. 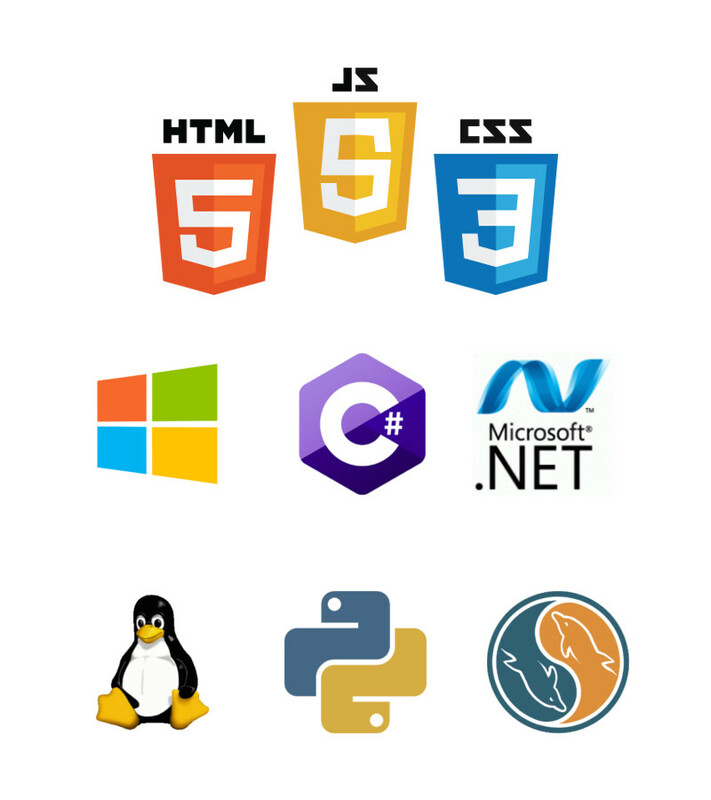 We think about and develop software for GNULinux, Microsoft or multiplatform, using only modern develop languages and frameworks to reach the goal of an up-to-date software that meets international standards and best practices. All of our products, developed to be run in Microsoft environment, are fully compatible with Windows 8.1 and Windows 10. Our work is based on a big projecting and develop phase, that aim to obtain an easy to use software, useful to solve all your needs. We pay maximum attention to aesthetic details and realize all things in few days. Our study of new technologies and our demonstrable long experience allow us to develop software for the professional, the SMEs, the public body or the big company that operates in many different industrial sectors: food processing, energy, textile, manufacturing, rail, automotive, avionics, etc.